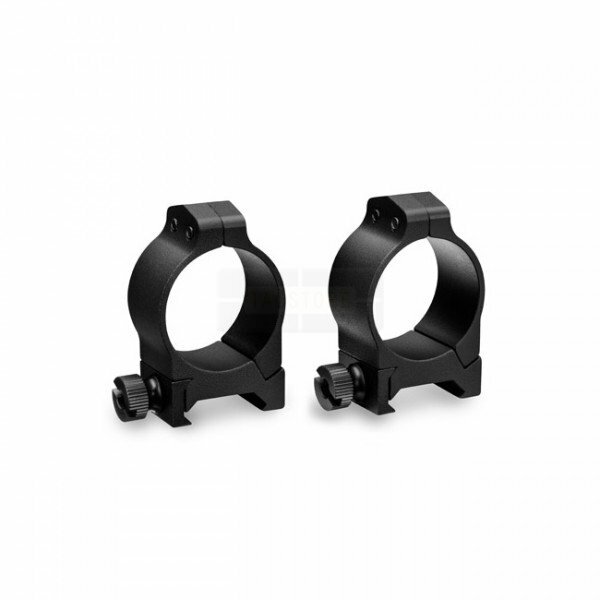 These Vortex Viper Rings position the center of the riflescope tube at a height of 0.87 inches / 22.09mm from the base. Designed for scopes with a tube diameter of 30mm. Manufactured from 6061-T6 CNC aluminum.